The high-performance discipline of cross-country racing has become, quite literally, a race to the top. Grueling, all-out sprints to the finish are supported with bikes whose maximum efficiency and minimum weight ethos pay no heed to compliance – until now. 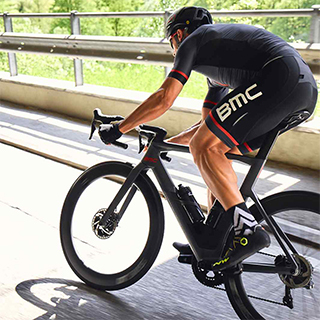 The BMC Teamelite 01 is the culmination of an evolution of race bike performance. Its unique combination of efficiency, traction, and fatigue-fighting compliance technology places it in a category of its very own, and raises the bar by setting new industry standards. 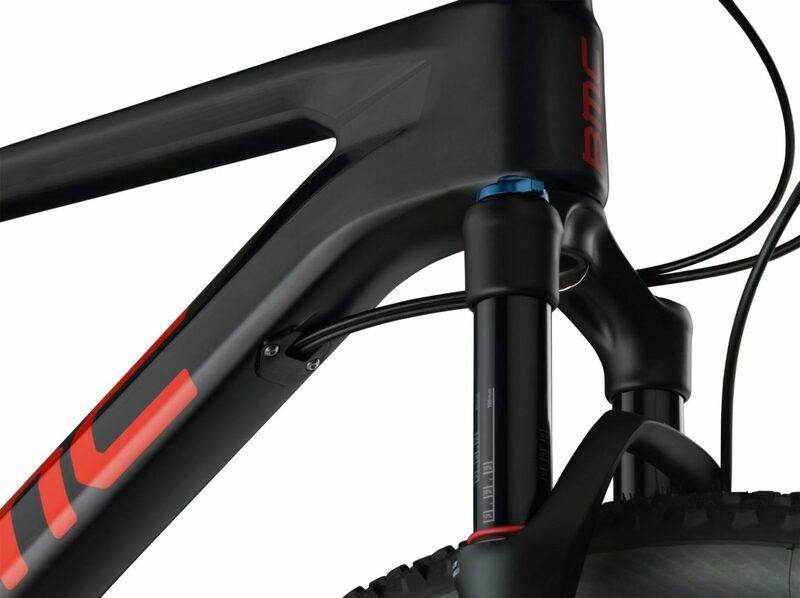 Micro Travel Technology (MTT), an incredible advancement in carbon engineering, brings riders the perfect level of rear-end compliance for cross-country racing. The extra 15mm of compliance in the rear wheel supplies ambitious racers that elusive competitive edge. Chasing the podiums of World Cup races is all about maximizing technical advantages. 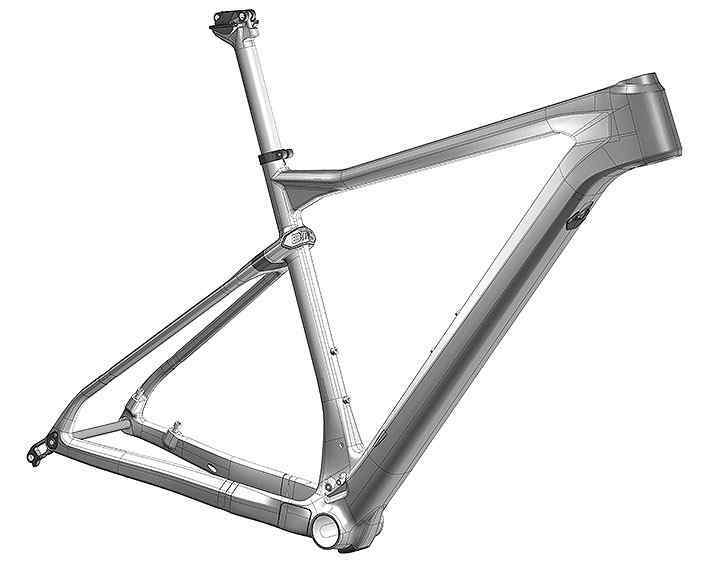 A frame that weighs merely one kilo is a fantastic place to start. 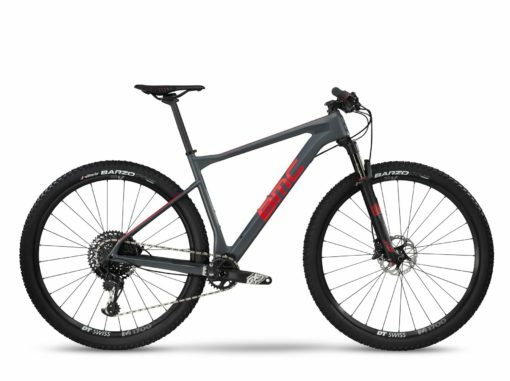 Advancements in carbon technology combined with the skill of our Impec Lab’s engineers resulted in an industry and race-leading XC mountain bike. 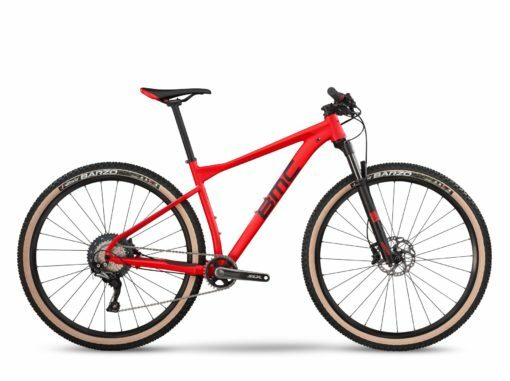 The full-sprint that marks the start of an XC race requires attention and immense power – the Teamelite 01 is as ready as you are to go full-throttle when the gun sounds. 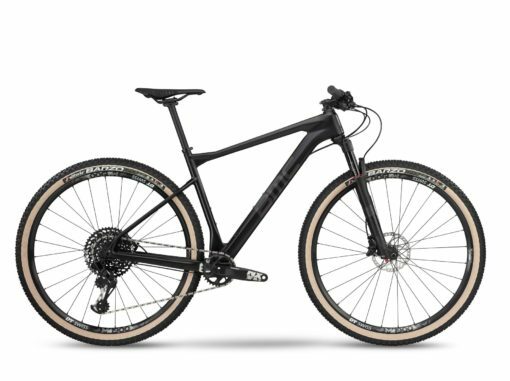 Power up climbs, carve around turns and navigate the descents in confidence with the world’s most efficient XC hardtail. 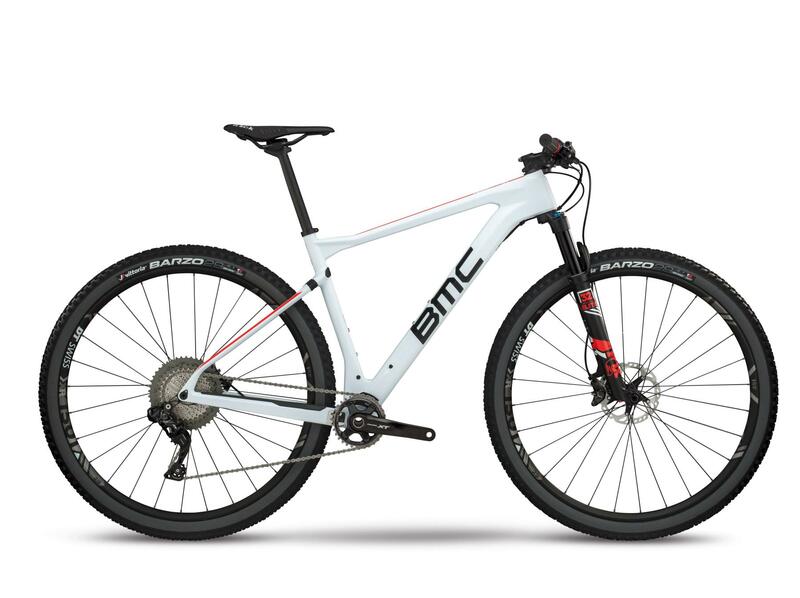 BMC’s Micro Travel Technology (MTT) is the evolution of several generations of advanced cross-country weaponry. The progressive composite engineers of the Impec Lab spent two years developing and perfecting the function and performance of the system. Tuned performance – Stiff where you need it, compliance where you don’t. 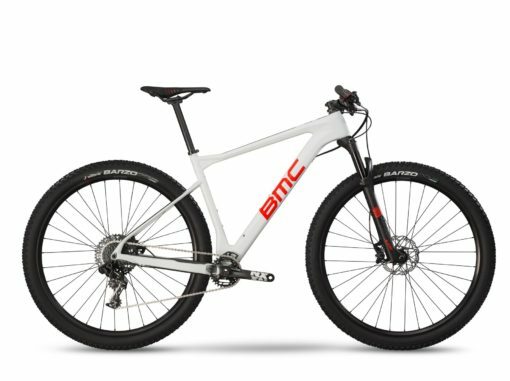 Agility & stability – Purposeful geometry and cockpit design means our 29″ bikes are nimble, stable and incredibly efficient. 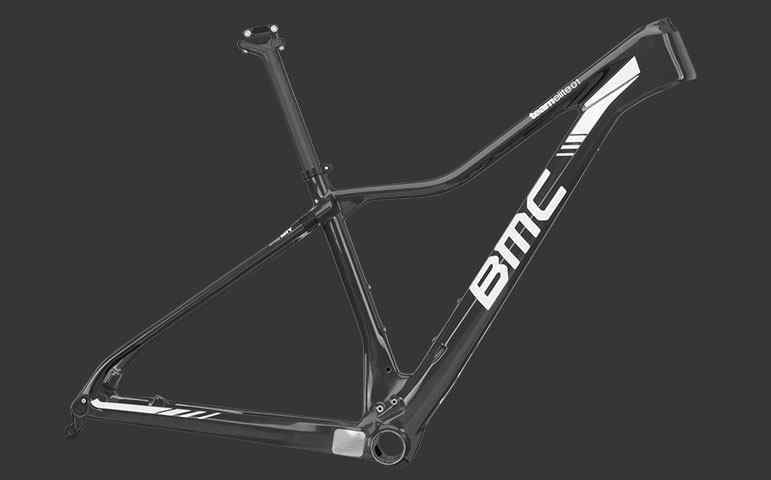 Rider’s choice – Aesthetics should not be an afterthought – DTi allows BMC frames to look like the precision machines we designed them to be, regardless of drivetrain variations. MTT system relies on a dual-guide design to promote torsional and lateral stiffness and is available in 3 levels of damping. 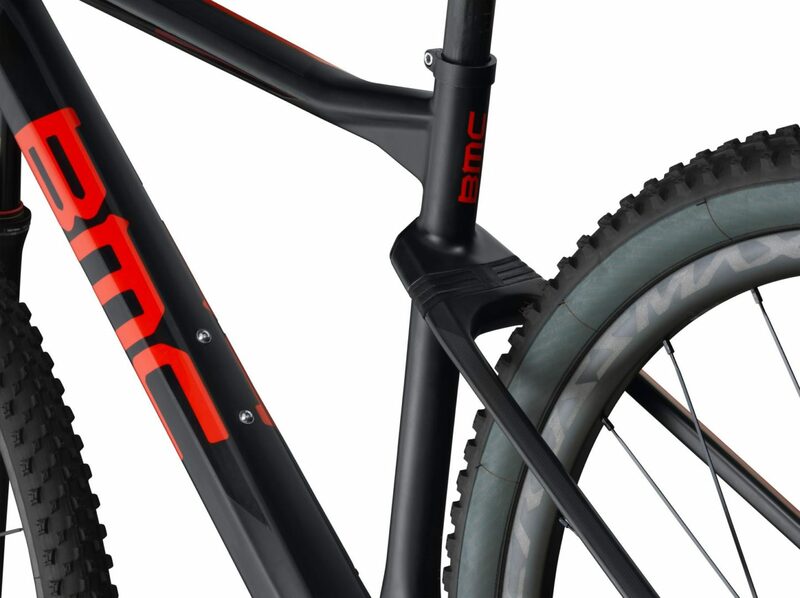 The internal cable management system keeps dirt and grime away from the shift and brake lines. 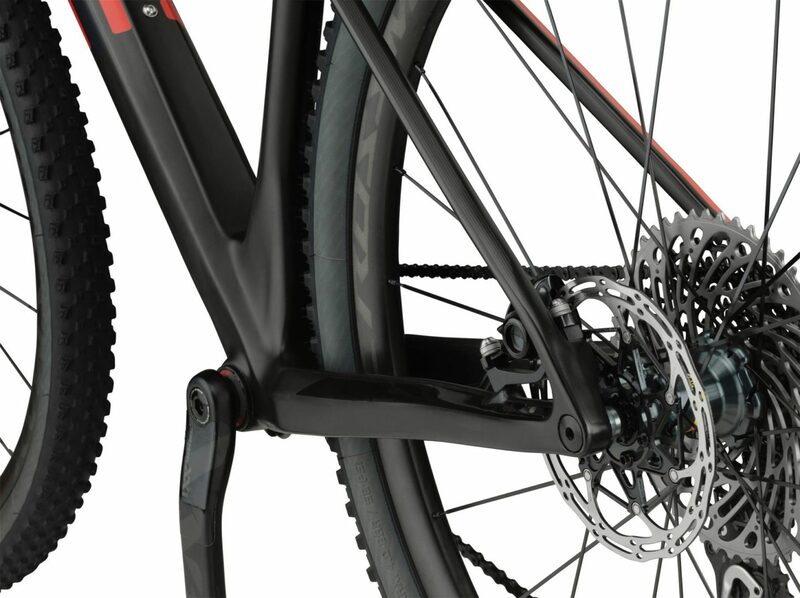 142mm rear hub spacing combined with thru-axle stiffness makes the rear end of the teamelite truly high-performance. 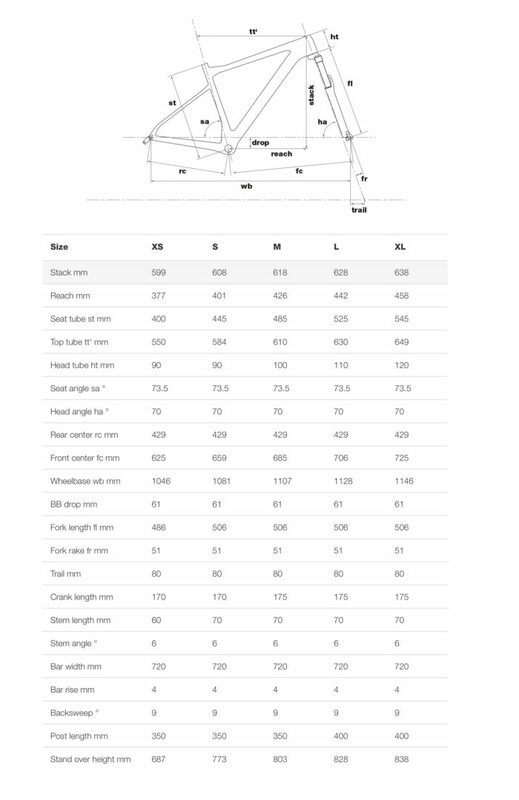 Extra (Standover) Clearance on the extra small Teamelite 01 – To achieve extra standover clearance on the extra small version of the Teamelite 01, our engineers specifically modified the design of the frame, notably the top tube.